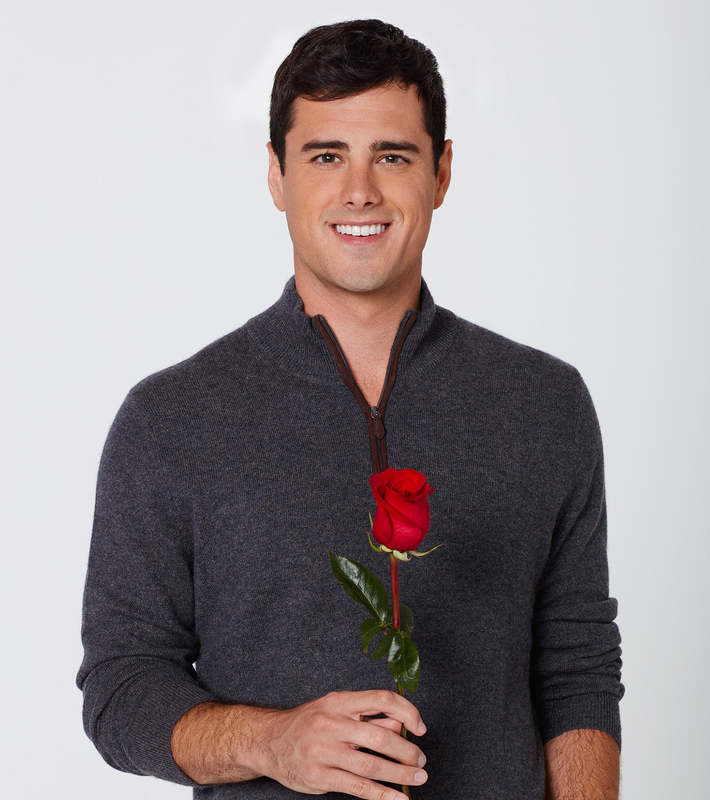 ABC Switches Bachelorettes After Initially Picking Ben Higgins’ Castoff Caila Quinn: Details! Every rose has its thorn! 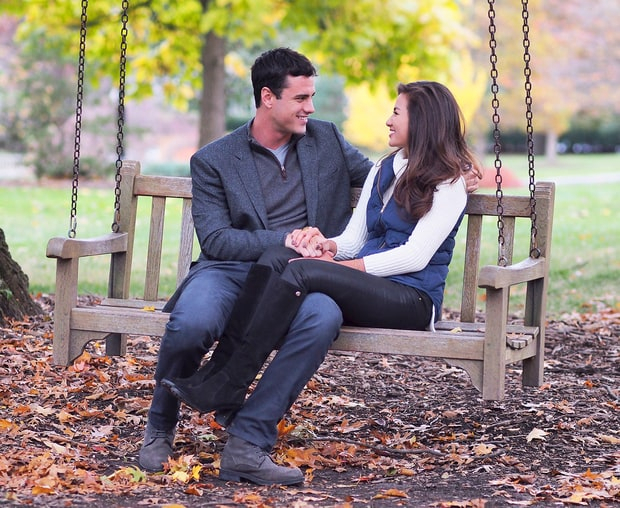 After Caila Quinn recorded her introductory package earlier this month to star on The Bachelorette&apos;s 12th season, the series&apos; producers have changed course and picked Ben Higgins&apos; season 20 runner-up, JoJo Fletcher, to helm the venerable ABC dating series. Host Chris Harrison made the announcement during the After the Final Rose special on Monday, March 14, following the finale in which Higgins proposed to Lauren Bushnell. Fletcher was heartbroken when the Bachelor told her during the finale that she would not receive his final rose. After she got the painful news, the real estate developer, 24, told Higgins that he shouldn&apos;t have previously told her he loves her. Software sales representative Quinn, 24, was spotted filming in her hometown of Hudson, Ohio, on March 4, an eyewitness told Us. But she was a polarizing pick, with many show fans taking to social media to voice their displeasure with the selection after reports surfaced that she would be the series&apos; next star. Additionally, fans were particularly drawn to Fletcher&apos;s quest for love, given that Higgins told her he loves her before eventually ending things with her. Higgins, 26, let Quinn go in the February 29 fantasy-suites episode in Jamaica, making her his second runner-up. Quinn, whose mom is Filipino and dad is white, would have been the first multiracial Bachelorette in the show&apos;s history. Fletcher&apos;s mom is Persian, and her dad is white. The Bachelorette has always featured a woman who was a top finisher on the previous Bachelor run, and the past two Bachelorettes were both second runners-up: Kaitlyn Bristowe was Chris Soules&apos; third-place finisher in season 19, and Andi Dorfman came in third on Juan Pablo Galavis&apos; season 18. Higgins&apos; runner-up became a fan favorite this season, particularly after the Denver-based software salesman&apos;s controversial decision in the February 29 episode to tell both her and his winner that he loves them. The Bachelor airs on ABC on Mondays at 8 p.m. ET. The Bachelorette&apos;s 12th season premieres on May 23.